It is never too early in your career to start funding your retirement. 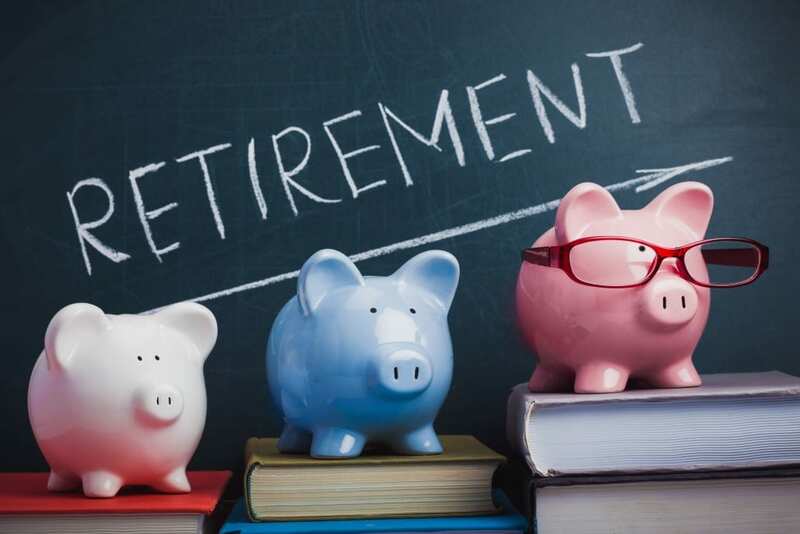 You may only be one day out of school, but you should be thinking about and planning out a retirement fund. We have found from our surveys that an ongoing decline of interest in practice ownership is making it increasingly difficult for practice owners to sell their practices, and this is causing many doctors to work in their practice years after they wanted to leave. Unfortunately, less and less new graduates want to own a practice. More of them are looking to become associates in a practice, work 35–40 hours a week and start out with full benefits. As part of my research, I recently spoke to a doctor in Ohio that was at retirement age. He had been in practice for over 38 years and was ready to retire. I asked him if he had adequately funded his retirement, and he told me that he had always thought that when the time came, he would sell his practice and have plenty to retire on. He found out that he was mistaken. When I talked with him, his practice had been up for sale for over 3 years, and he couldn’t find a buyer. And of course, he was still working as he had not adequately funded his retirement outside of a practice sale. He was counting on the sale of the practice to handle his retirement. He found out, way too late, that such a plan is not always workable. I’m hearing this story more and more from doctors all over the country. Place a portion of your monthly overhead into your retirement fund. Budget this in from the start. Retirement is something that needs to be figured into the overhead so that it is taken care of every month. Treat it as you would an equipment lease, a mortgage or employee salaries. Make it an ongoing expense. Find a financial planner that can properly advise you on what to do with the money that you set aside each month. Get a professional involved to help you find the best vehicle for your retirement plan. Own your practice real estate. This is a big one. Real estate is something that you can always fall back on. Even if you can’t find a buyer for your practice, you can sell real estate. If you own the building, and you find someone to buy the practice, you can lease the building to them and make a residual monthly income off the lease and have that extra income. Read the final half of this article by filling out this form. Fill out the form to read the rest of this article (Highly Recommended).